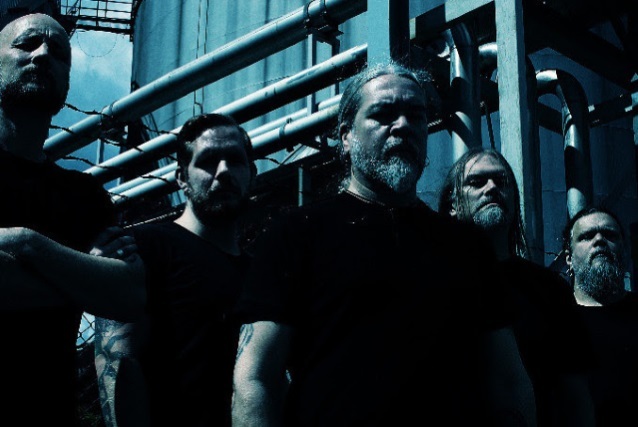 ArcTanGent Festival have announced Meshuggah as the first headliner for 2019. The three-day festival, set on Fernhill Farm, runs from 15th-17th August 2019. Tickets are available from the festival website now.